Certified Product and Supplier registers. 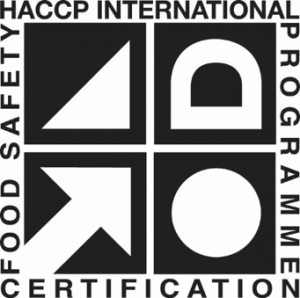 The following registers detail products and services that are certified by HACCP International. They can be used to verify certification status, certification number and the food zone classifications. Click on the links below to view a register by manufacturer or category.